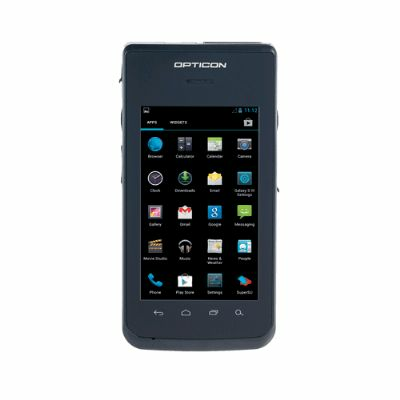 In recent years, Android has become one of the most popular operating systems for consumer mobile devices. 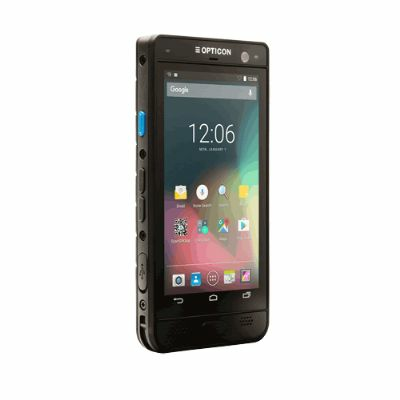 To address the specific needs for enterprise deployment, the DT-4000 is integrated with unique and enhanced features on the Android operating system. 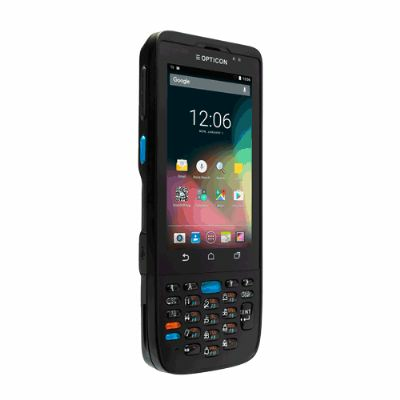 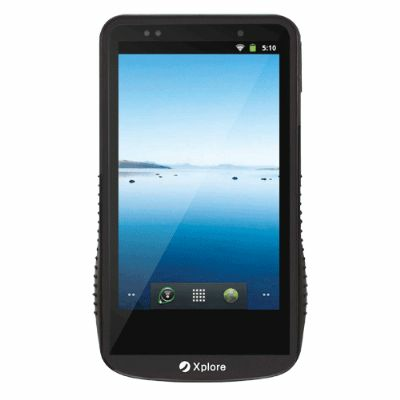 Together with purpose built durability for harsh operating environments, DT-4000 is a complete new class of Android device, exclusive to enterprise applications.